This is always worth watching at least once a year. This is back when Brooklyn was more exciting and lawless. 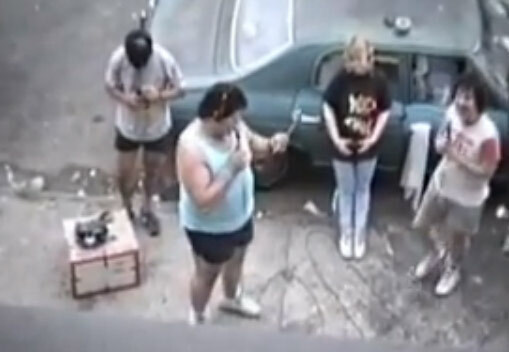 It’s a live broadcast of WHOT blowing up their own microphones with quarter sticks of dynamite.